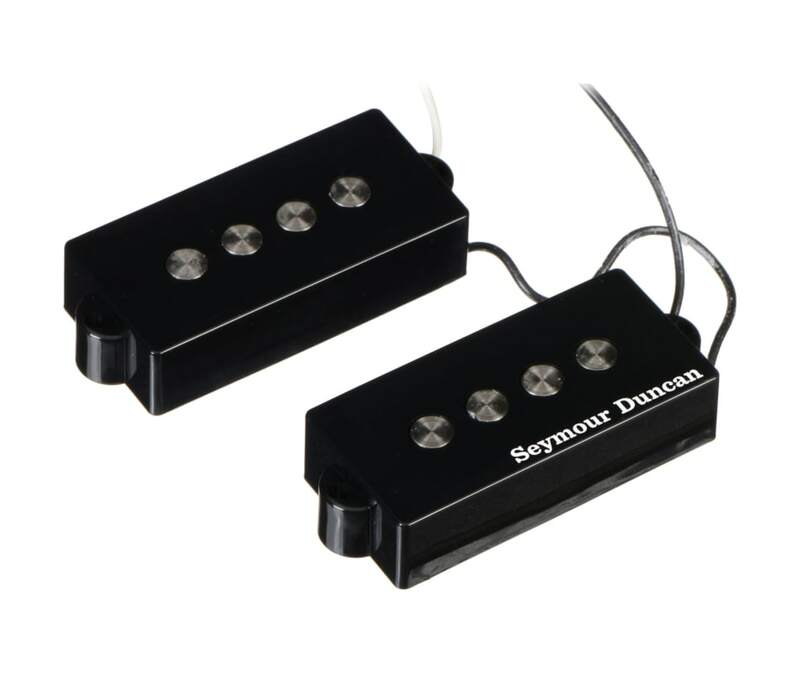 For bassists, the Quarter Pound for P-Bass SPB-3 is a high-output true single-coil pickup. The P-Bass is famous for strong, punchy mids and the adding the SPB-3 to your P-Bass bolsters this with an amazing mid-range response and hot output. Say goodbye to being buried in the mix, as the SPB-3 will punch through any mix, be it on stage or in the studio. The Quarter Pound for P-Bass SPB-3 works well in any genre.